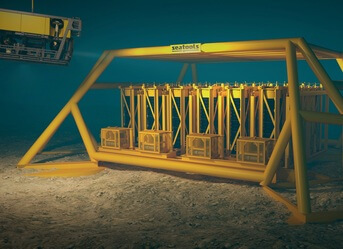 One significant cost driver in rock-installation operations is the inability of a rock-installation ROV to perform an immediate post-process survey. 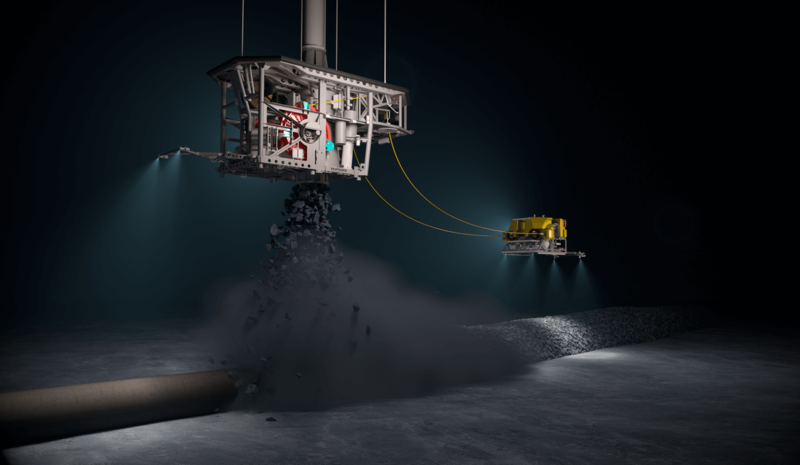 Rock dust kicked up during rock-dumping prevents the survey equipment from operating properly. 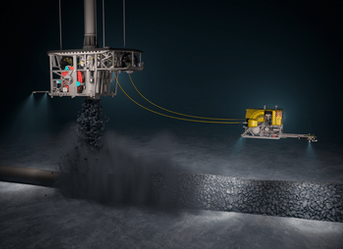 As a result, a rock-dumping vessel is required to re-run its track and perform a separate post-process survey. 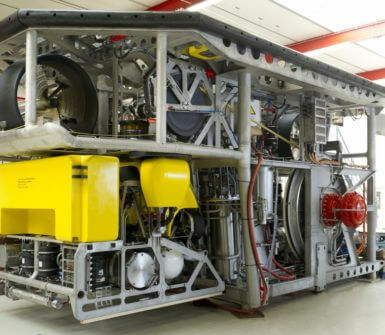 Alternatively, an inspection ROV, including crew, can be deployed. Either way, a very costly matter. 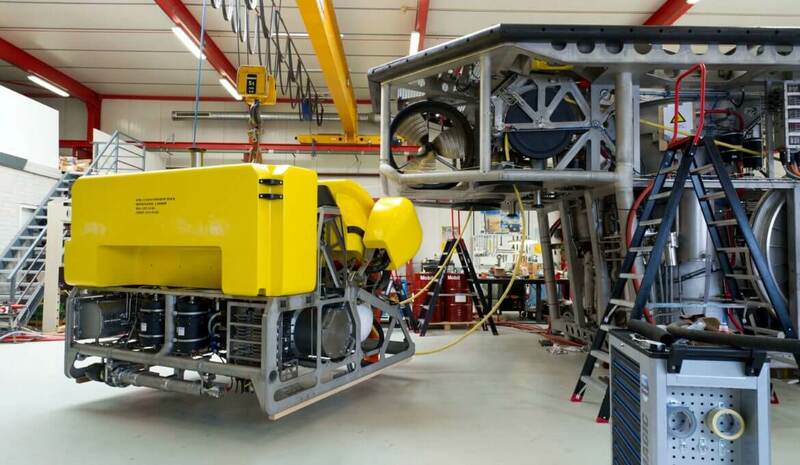 Our client Boskalis approached Seatools with a proposition for the omission of this cost driver: the integration of a survey ROV that follows the main ROV at a specific distance, and performs a direct post-process survey. 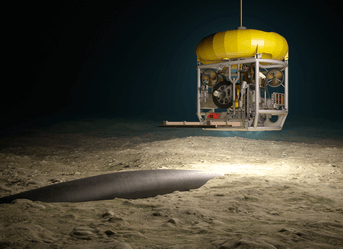 An exciting engineering trajectory followed, during which Seatools brought the proposed concept to life. 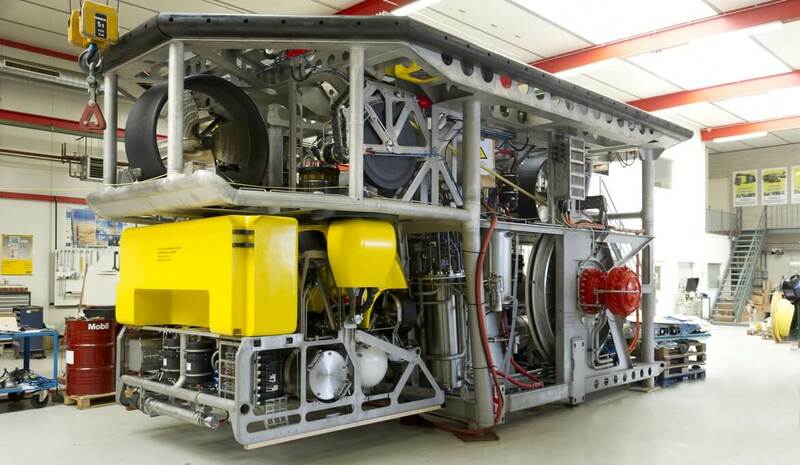 The result is a highly automated fall pipe ROV that integrates a survey ROV. 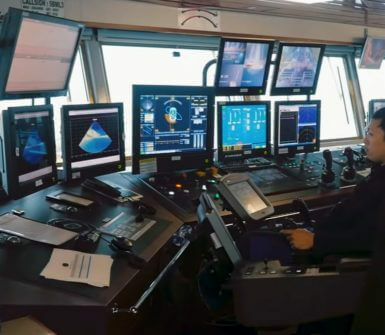 The survey ROV features full DP functionalities, and can dock and undock fully automatically. 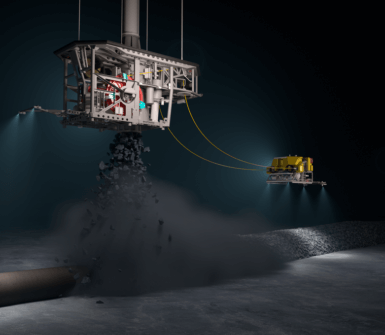 Able to perform a direct post-dump survey, the rock-dumping vessel does not need to re-run its track to perform a post-survey, leading to a reduction in required vessel time and major cost savings. 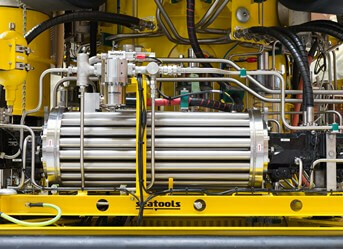 How can we enhance the economics of your operations? 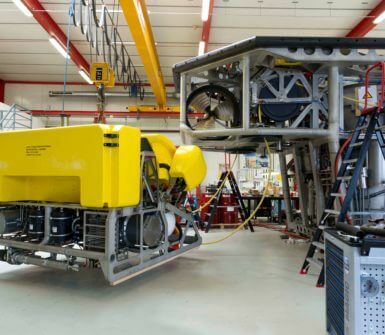 The main ROV is equipped with a survey ROV that is able to (un)dock itself automatically. 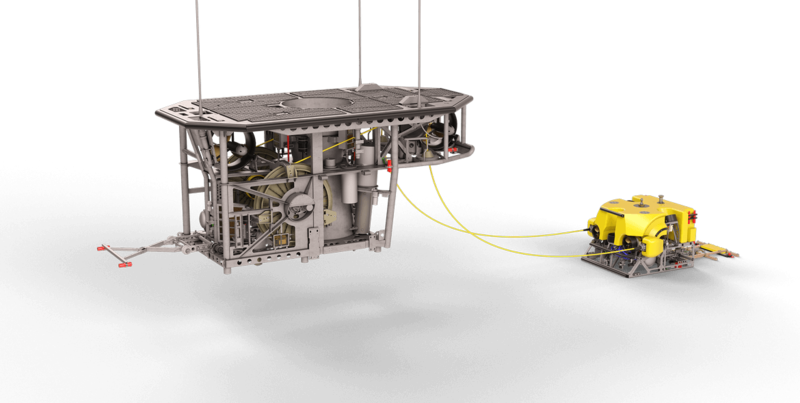 In order to perform post-process surveys, the survey ROV positions itself at a fixed relative position behind the main ROV. 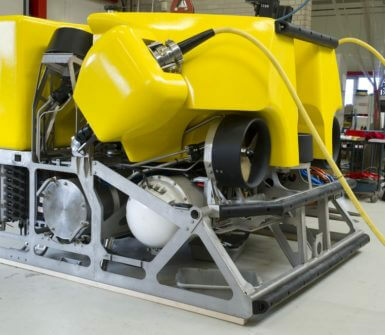 The result is major cost saver: the survey ROV eliminates the need to perform a separate post-process survey. 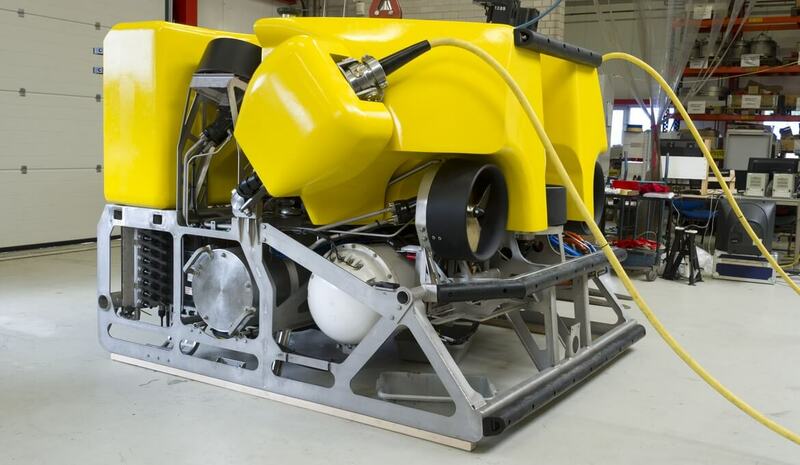 Like our fall pipe ROVs, the Rockpiper ROV comes with a large degree of process and navigational automation. 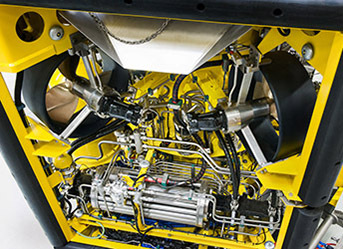 This includes functions such as auto-depth, auto-heading, auto-swing, and auto-track. 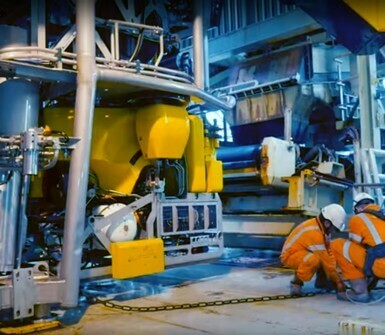 Thanks to the ROV’s high degree of automation, a highly complex subsea task can be performed by a single operator. 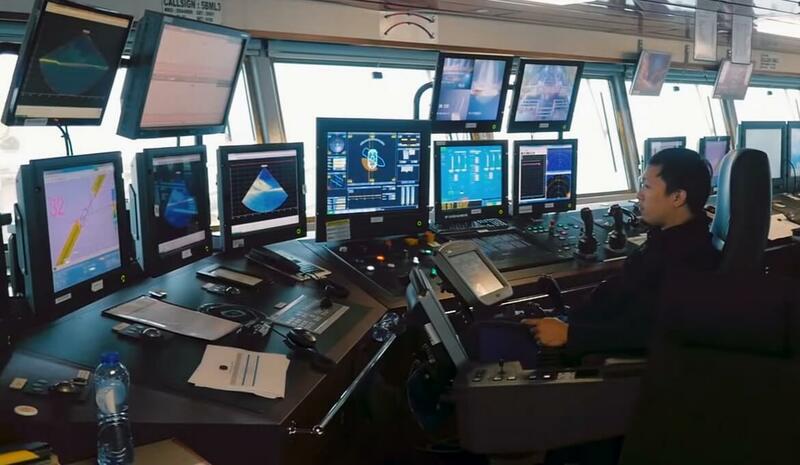 Thanks to the ROV simulator supplied by Seatools, operators gain proficiency faster and can experience abnormal system performance in a safe environment.